(research.) 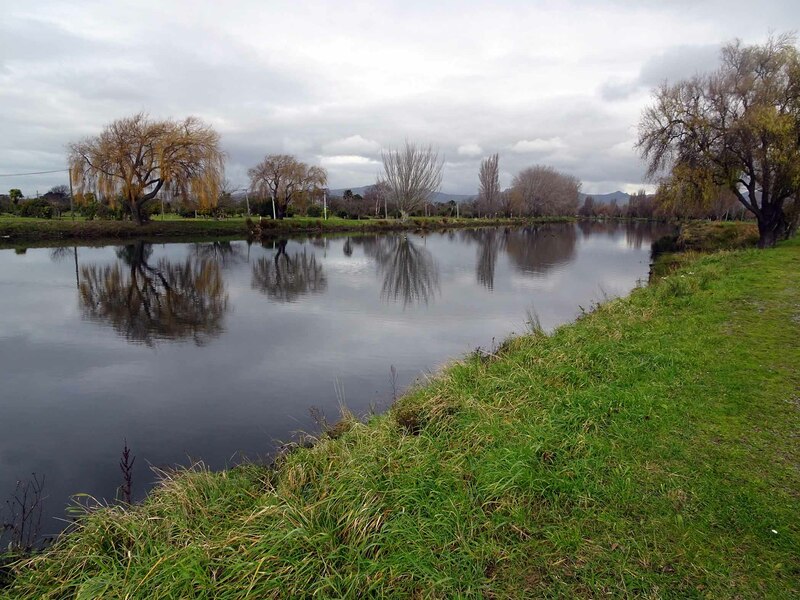 I had the good fortune to be invited to Christchurch, New Zealand to participate in a series of conversations supporting the re-imagination of the city’s residential red zone – a vast, 1,320-acre, (535-ha), swath of land flowing alongside the Ōtakaro Avon River from the city center to the Pacific Ocean. 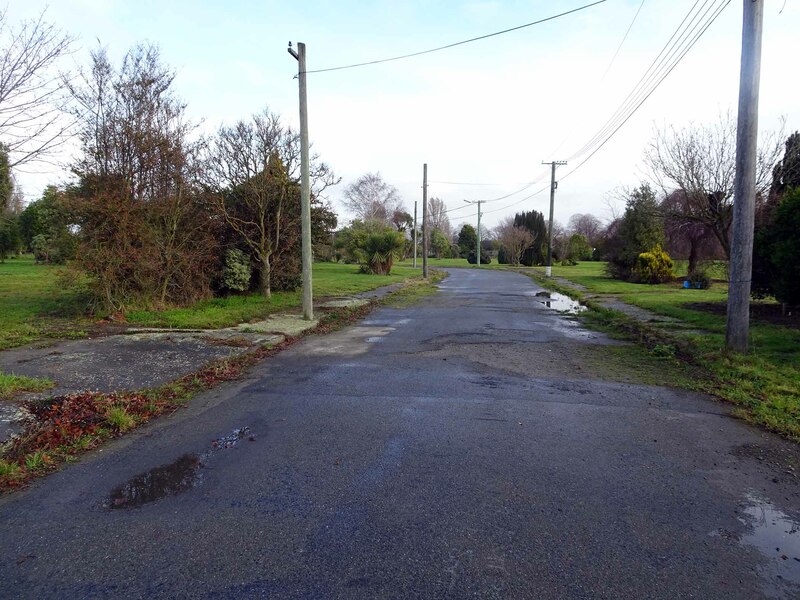 Once home to thousands of families, this suburban residential territory was rendered unbuildable by liquefaction of the soil during the earthquake and aftershocks that devastated Christchurch in February 2011. Residents of the red zone had to resettle in other areas of town. 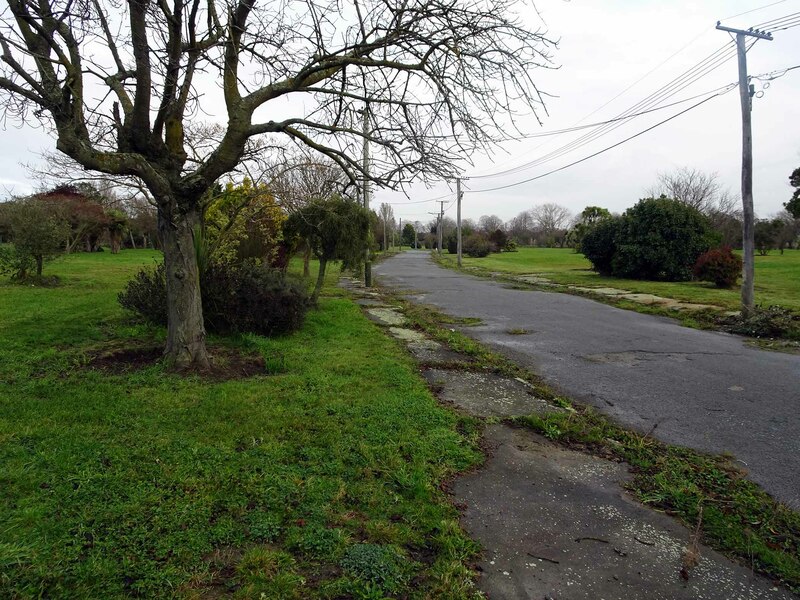 Their damaged houses were removed, leaving behind only patches of grass, broken streets, sidewalks, driveway aprons, power poles, and memories. Little compositions of trees and garden plants hint at stories of the families who once planted them. 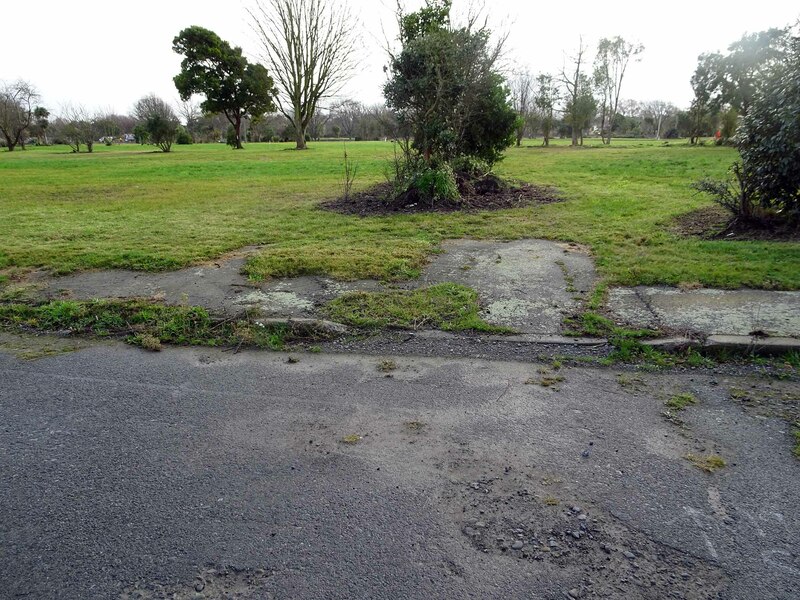 Learn more about Regenerate Christchurch. Here’s my talk, a short video, and an interview on Radio New Zealand. Explore the red zone yourself on Google: here, here, or here.